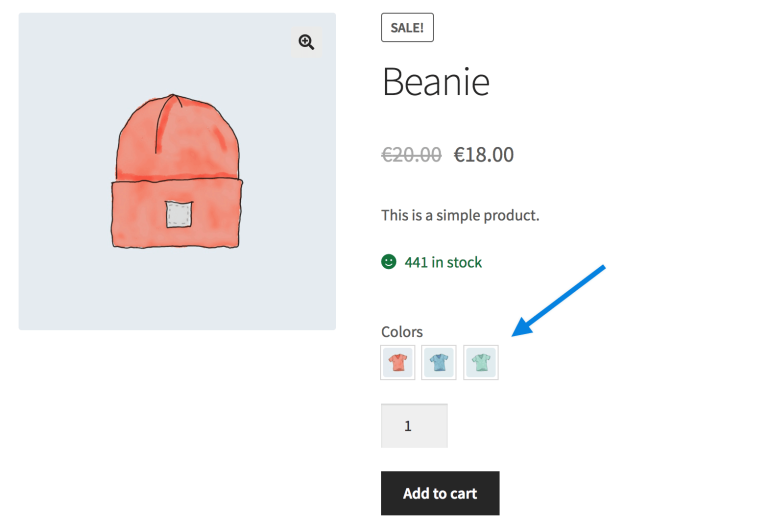 WooCommerce Product AddOns Extension: Offer your customers options to customize your WooCommerce products. Perfect for gifts, donations or engravings! ◉Give customers the ability to customize their products with their name or a special image or message. ◉Offering personalized products can give your store that competitive edge. ◉works with the WooCommerce Subcriptions.